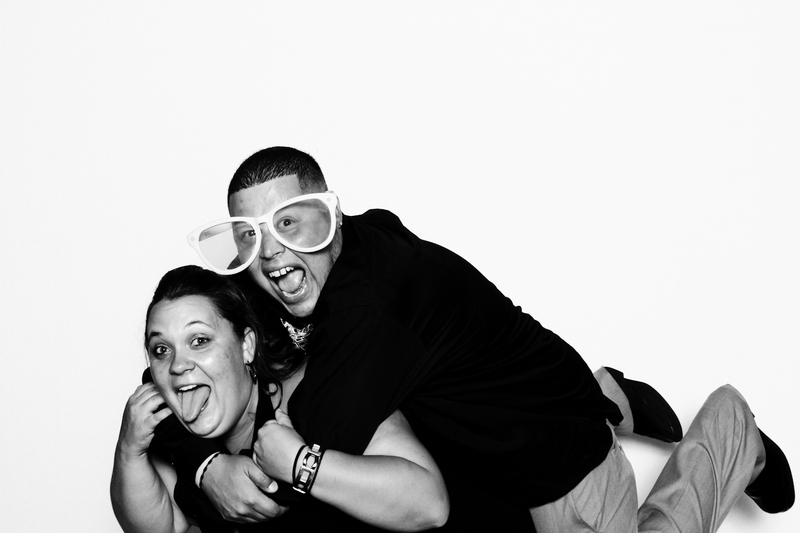 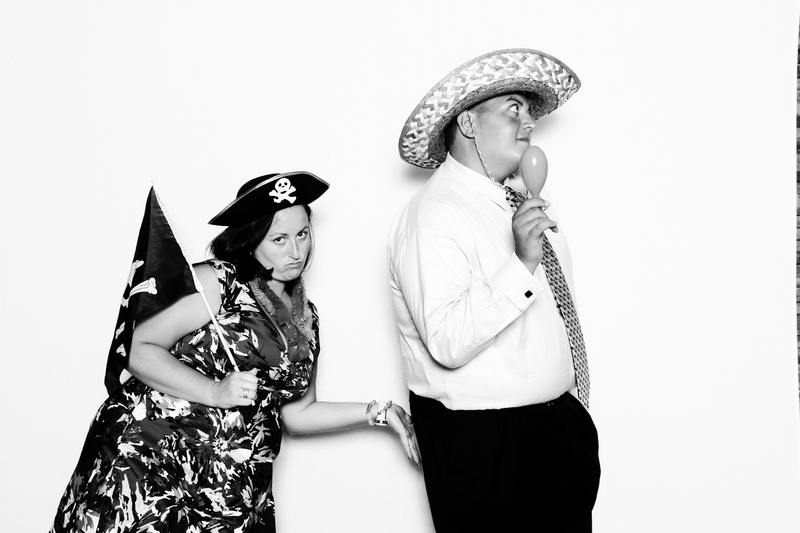 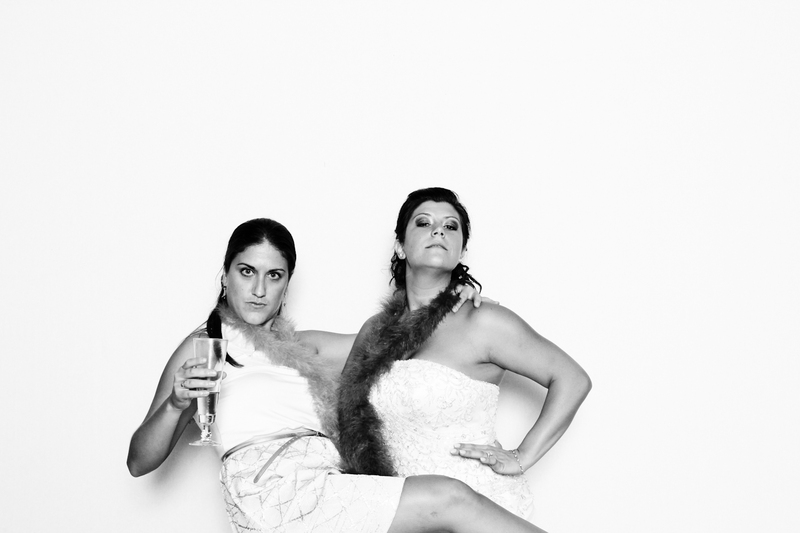 Stephanie & Tim are still on their honeymoon, but I wanted to get a few of these crazy photobooth pictures up for them! 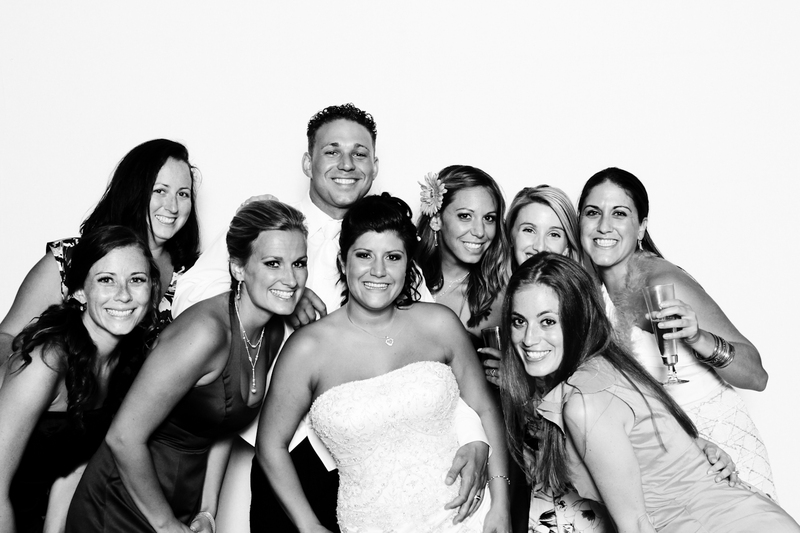 Were you crazy enough to make the cut?! 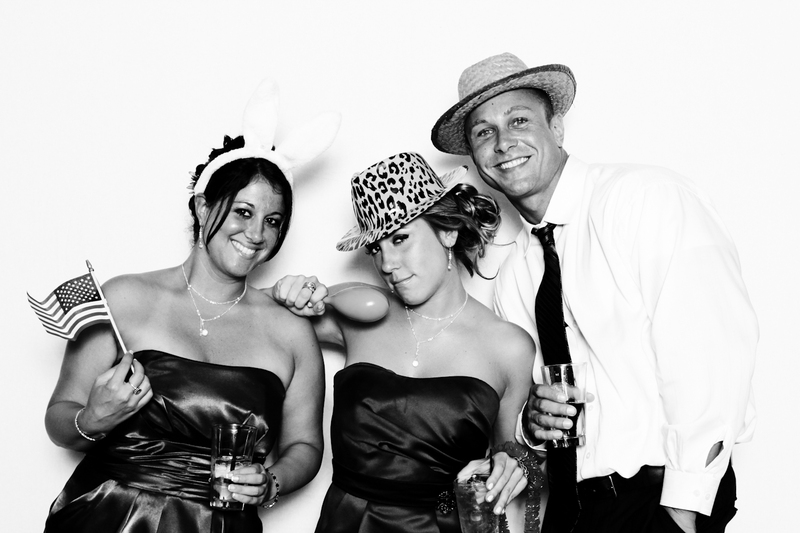 Stay tuned for their gorgeous wedding…coming soon! 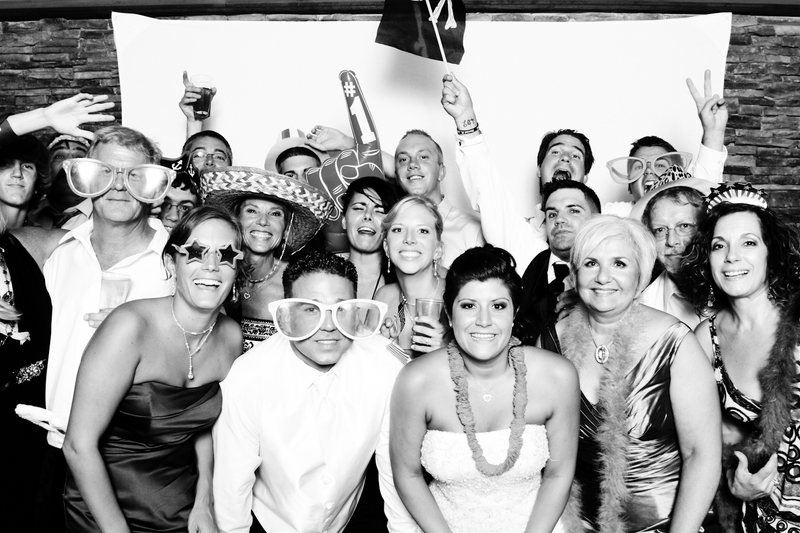 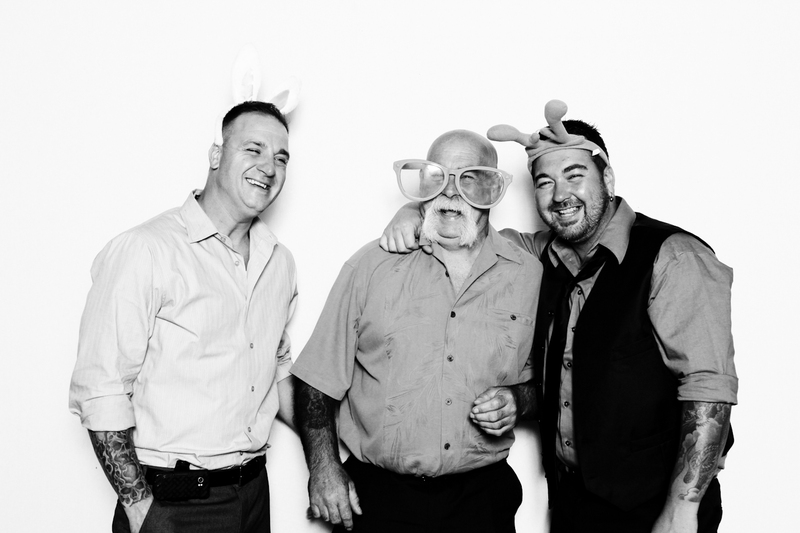 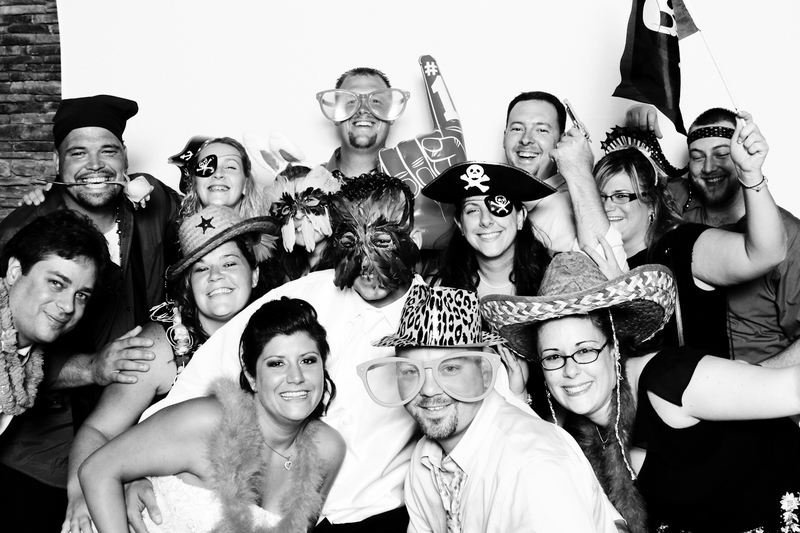 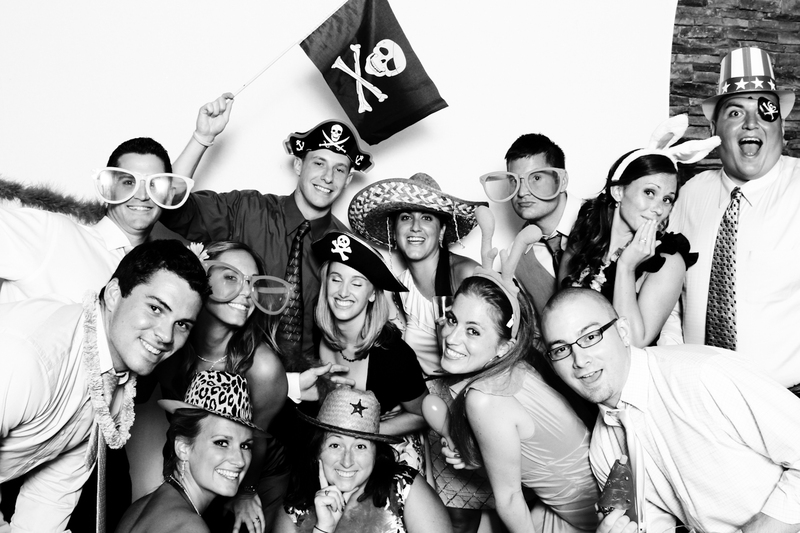 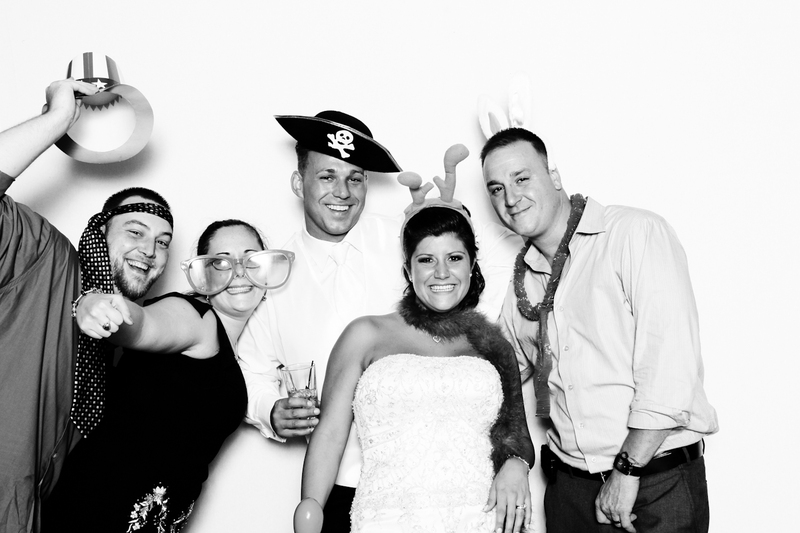 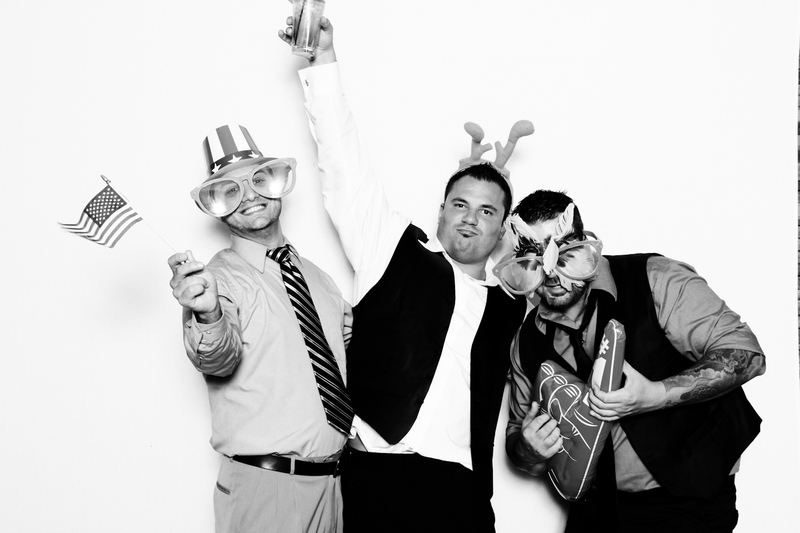 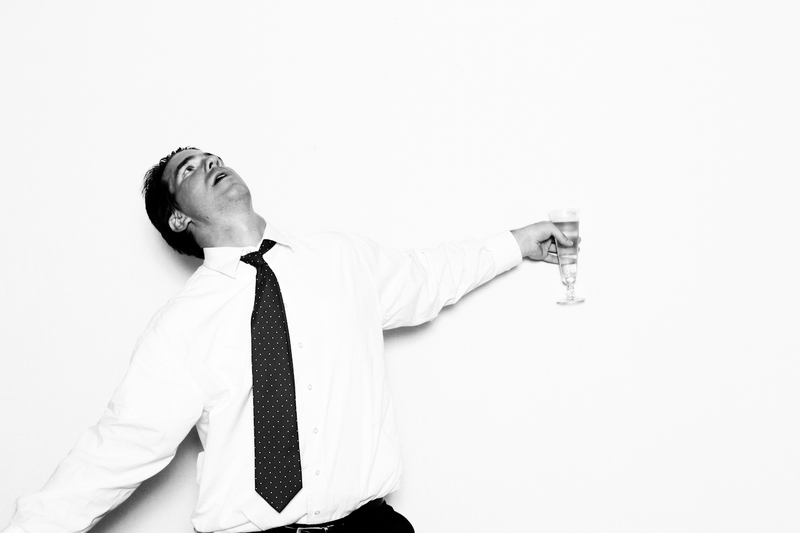 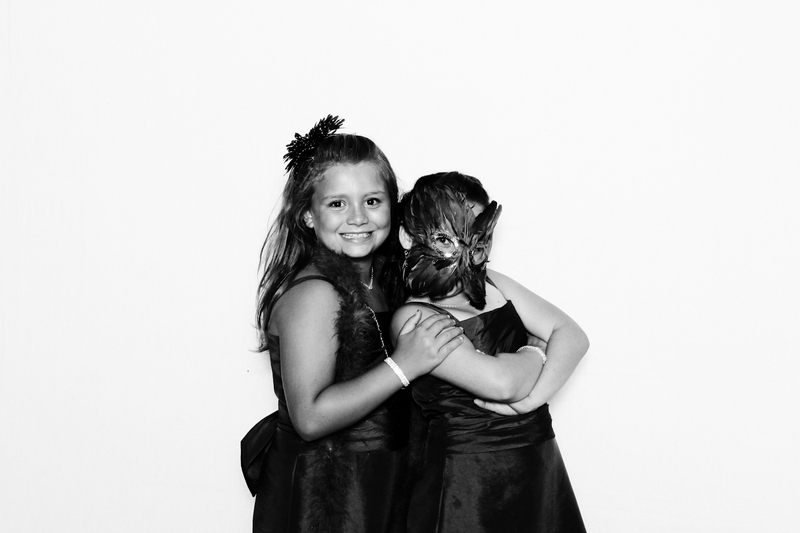 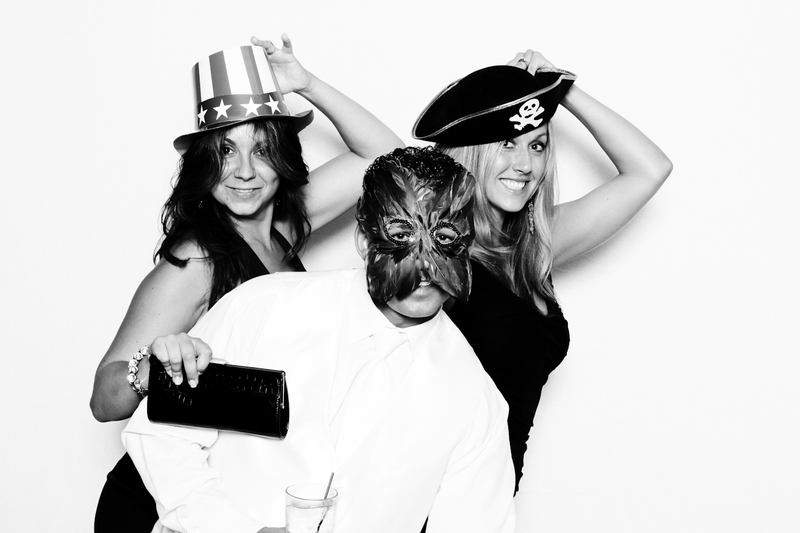 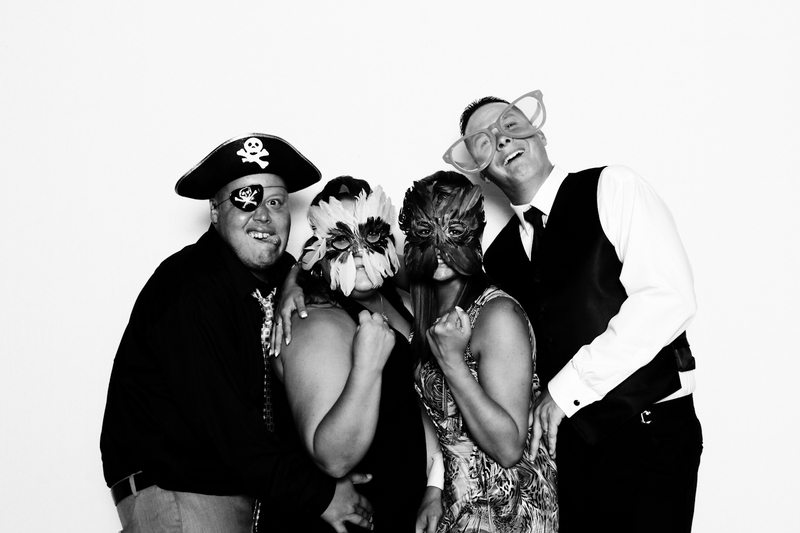 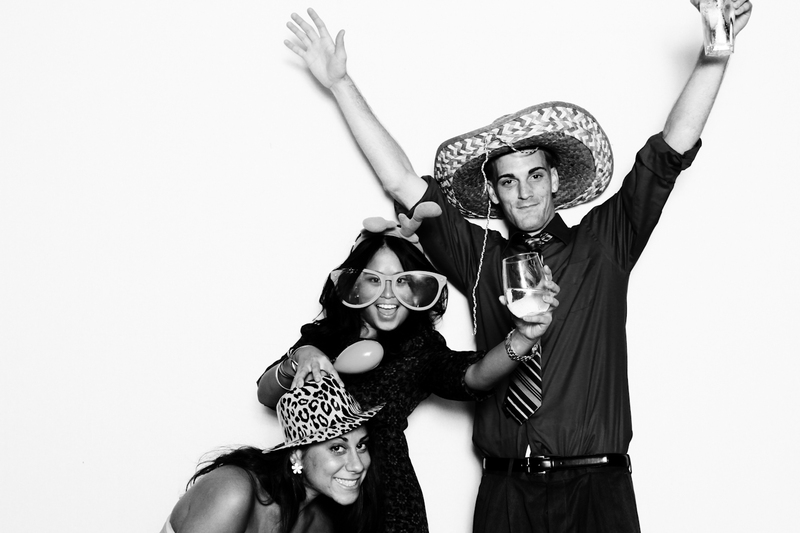 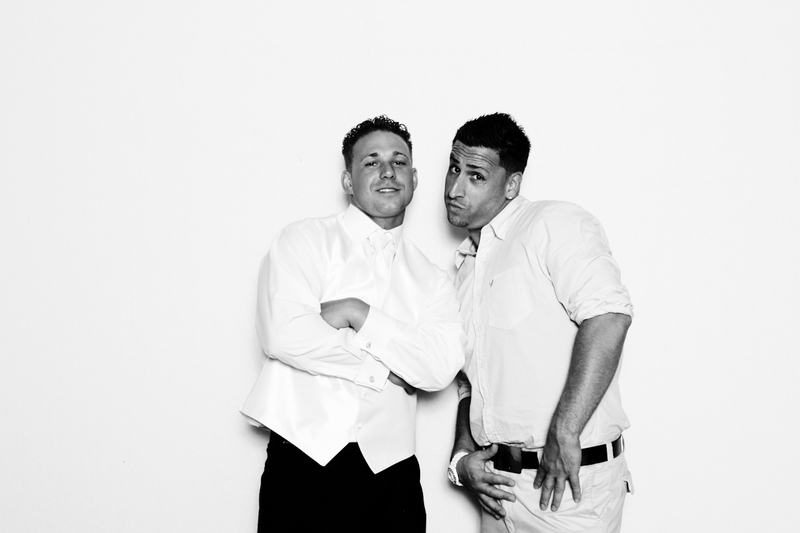 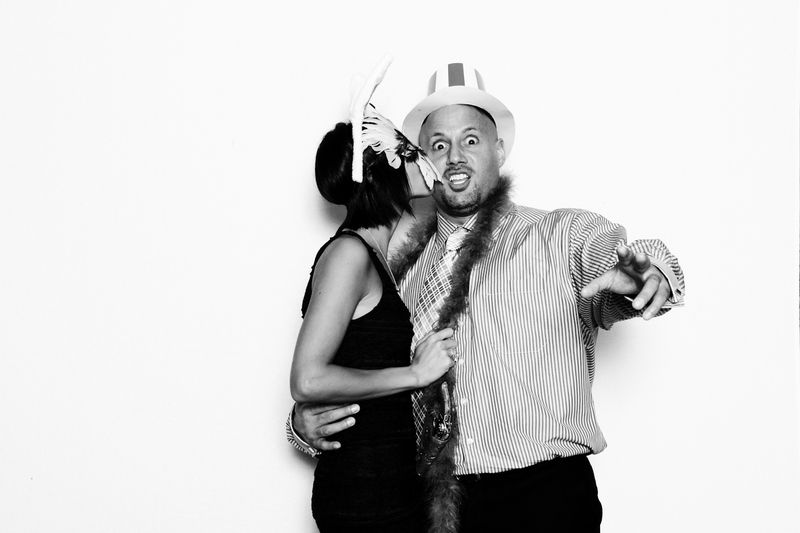 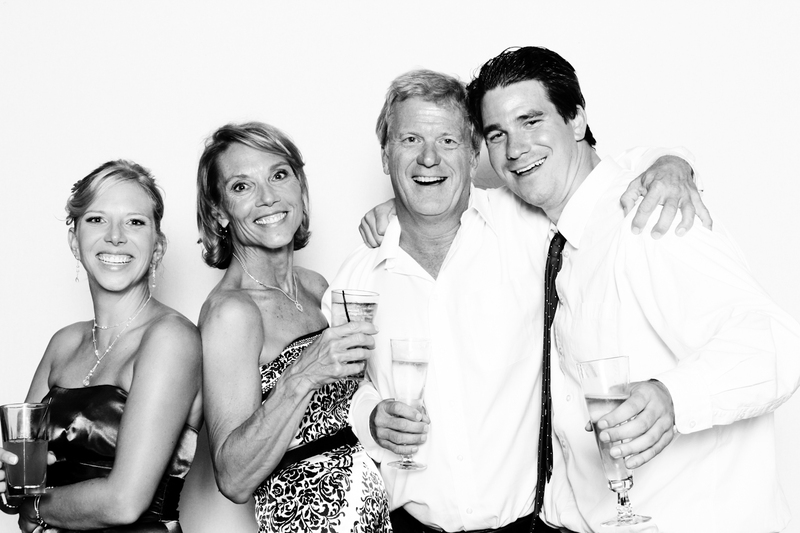 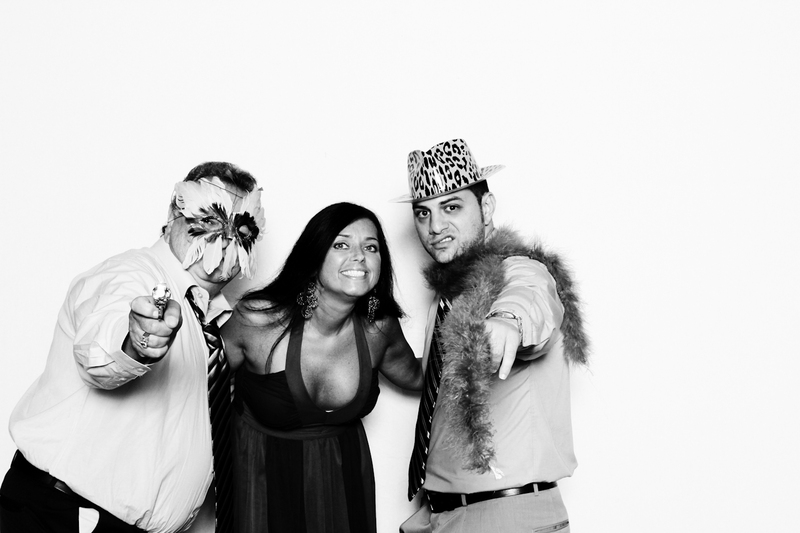 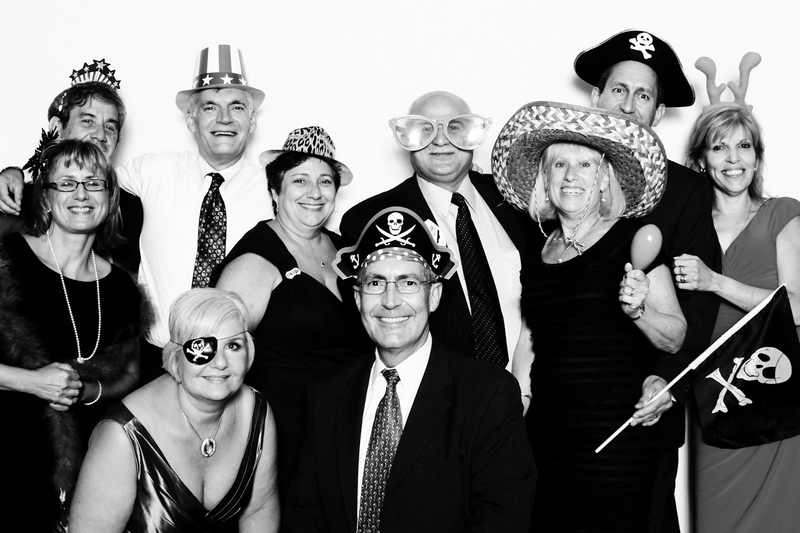 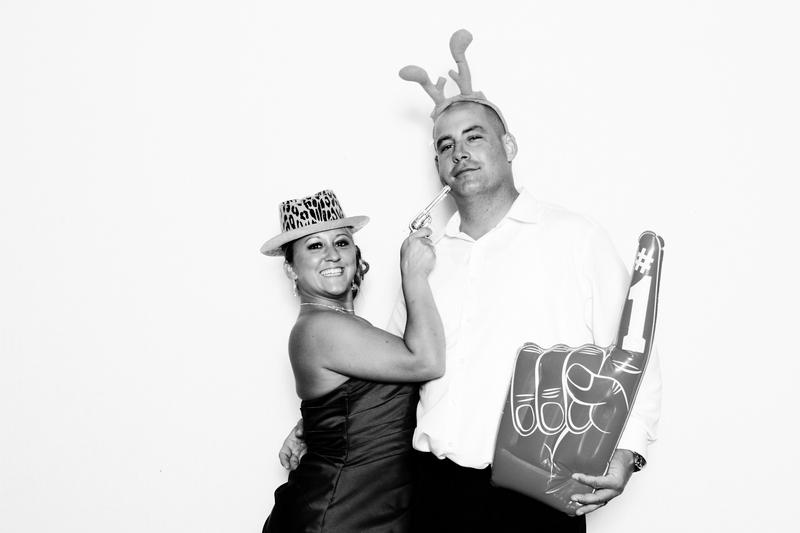 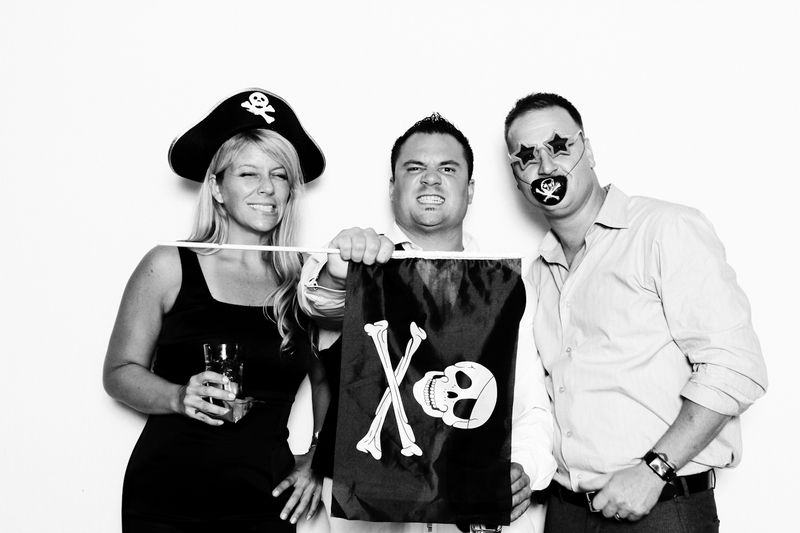 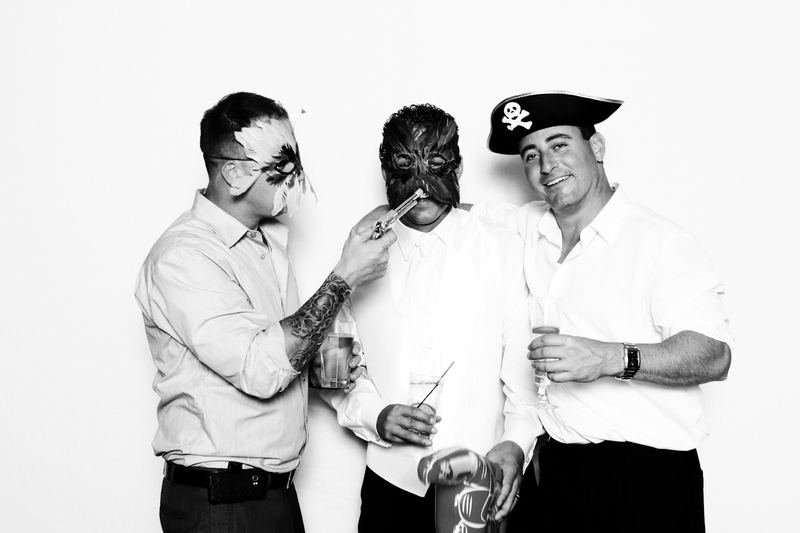 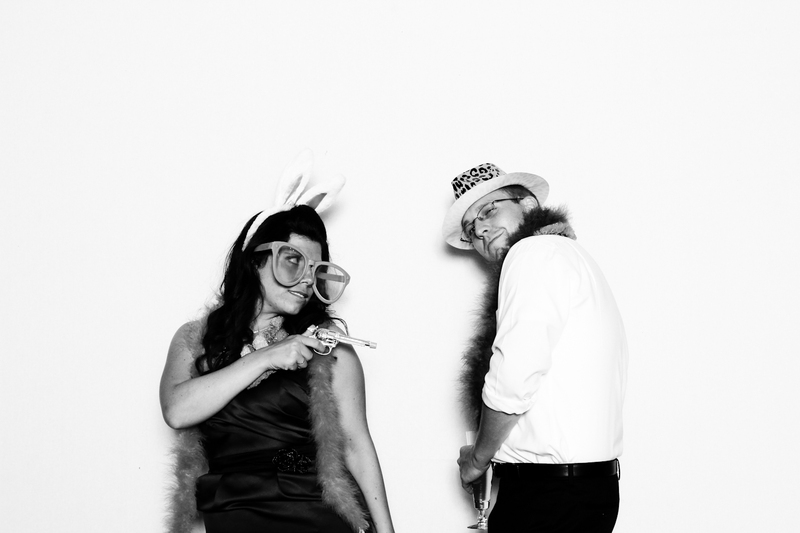 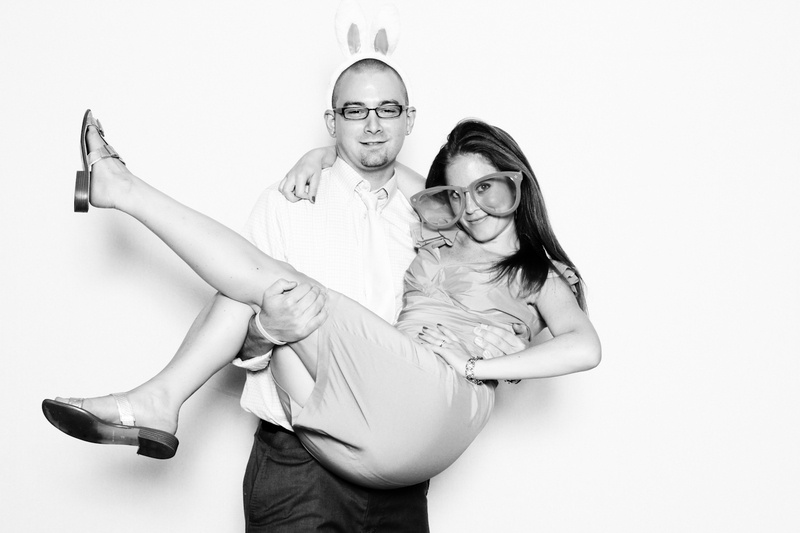 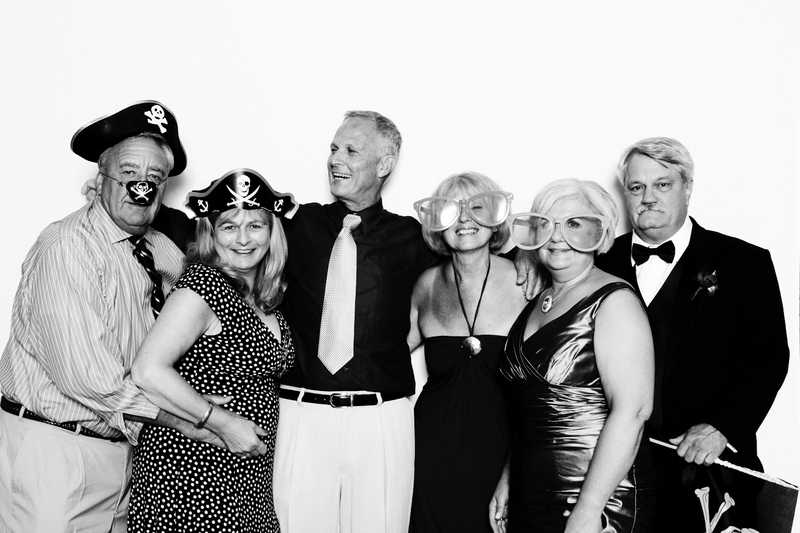 Veronica and Chad’s wedding was flawless…and their crazy photobooth just topped off the night! 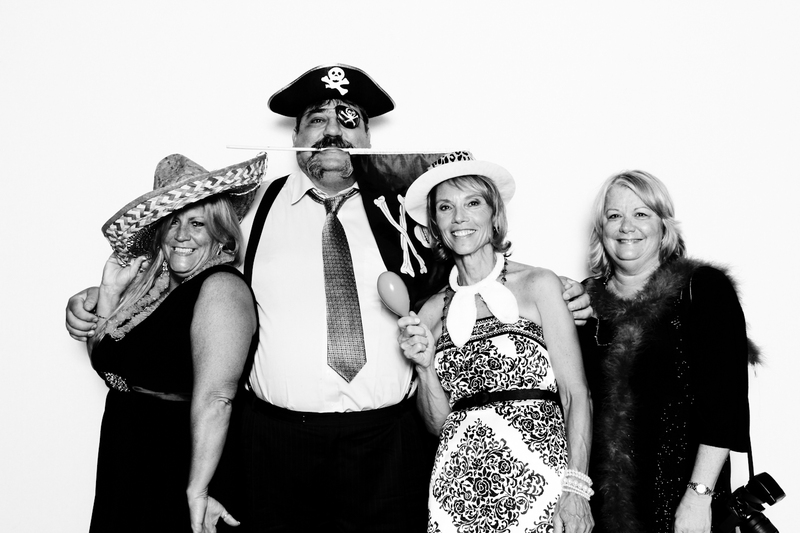 Here are a few of my favorites from the night…did you make the cut?